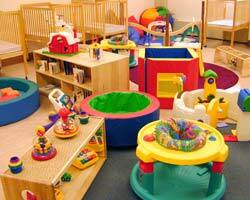 Daycare businesses have become necessary in today's fast-paced world. Businesses in the daycare industry provide daycare services for primarily pre-school aged children (under the age of five). Businesses in this industry provide child supervision and offer an educational and fun environment while parents are at work. The increasing number of households with working parents has led to a growth trend in the daycare industry over recent years. Most commonly, the typical daycare business customers include married, working couples/parents, single working parents, and unmarried partner households. 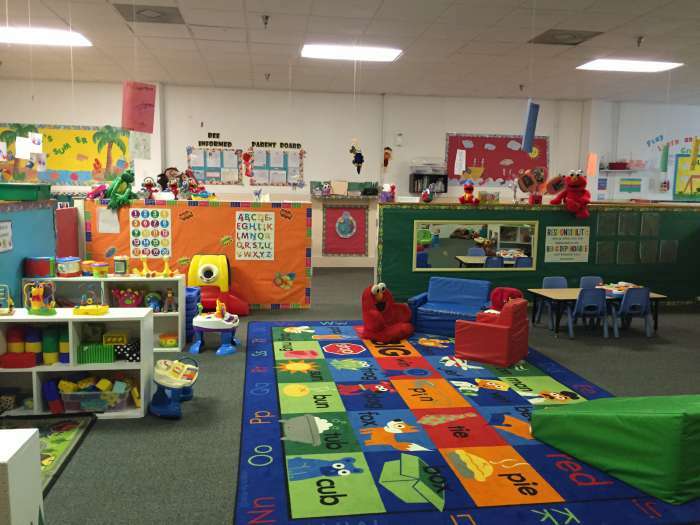 The U.S. daycare industry includes about 54,000 commercial facilities. However, the steady demand for high-quality daycare centers has yet to be fulfilled, leaving room for growth in the $21 billion market. As parents will continue to need assistance during working hours to care for their children, the U.S. Bureau of Labor Statistics projects that day care businesses will have some of the fastest growth of all industries over the next five years, growing on average, 6-7% annually. Industry growth is driven primarily by growth in the youth population, and secondarily by employment and income. Opportunities to add early education services to daycare businesses will continue to be an important component for growth as the value of early education has become widely recognized as being very important. 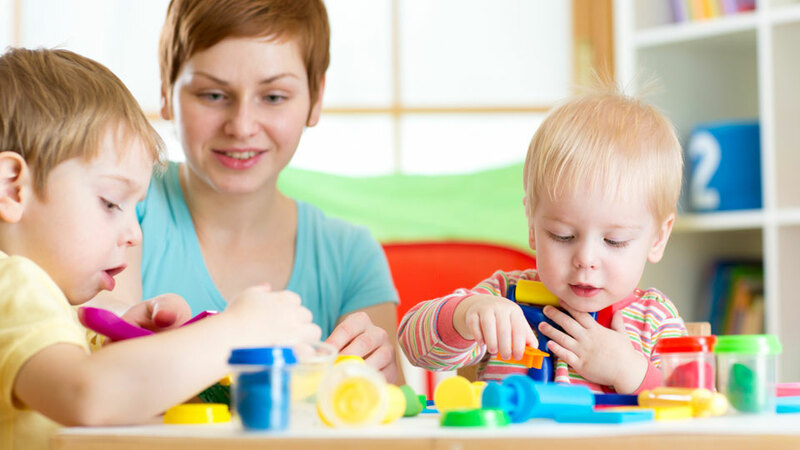 Parents ultimately decide where to take their children for daycare services so as more parents recognize the importance of early education in their children's development, it will also drive demand for high-quality daycare. For many parents, the thought of daycare is alluring; however, they find themselves afraid to leave their child with a stranger. Recent developments in technology, including apps and in-house cameras displaying real-time footage, have helped ease these fears and convince more parents to seek daycare centers. As technology continues to advance, it will undoubtedly result in even greater demand for the growing market. There is plenty of room for growth within the industry, making it a great time to invest in the daycare business. If you want to buy or sell a daycare center, we can help you. We introduce sellers to buyers as well as provide you with the best terms and value. Our approach to marketing and selling your daycare business ensures the best buyer selection and provides you the best representation to get the deal done right. Invest in the future by considering a daycare for sale! Click here to find our listings of daycare businesses for sale. Each profile provides a detailed description of each daycare business for sale, along with some basic business information, such as location, price, down payment, and sellers discretionary earnings. Cheery Child Day Care Center! 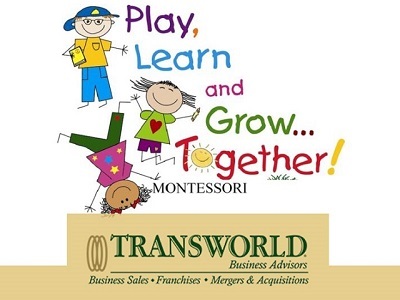 Chicagoland Day Care Center with Upside Potential UNDER CONTRACT! Profitable 2 Star Child Care Center for Sale in GREAT Location!